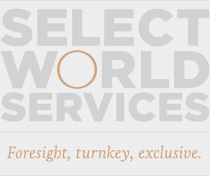 Select World Services (SWS) understands its’ customers’ needs and objectives in order to create a memorable, result-driven experience for our customers and their guests around the globe. Our multi-international team has the know-how and experience to meet any request large or small, ensuring SWS meets our customers’ needs and match the events’ intent. 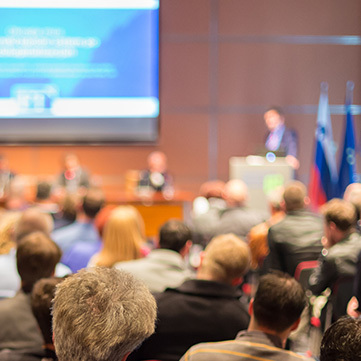 SWS understands that every event has its own distinct audience, tone, personality, and a set of objectives, and we are here to support your events from beginning to end wherever your business objectives take you. SWS is a firm believer in open communication with our customers in order to ensure a streamlined process and best ROI possible. from any specific targeted account or sector around the globe. We offer these registration services in any location around the globe and in any language. 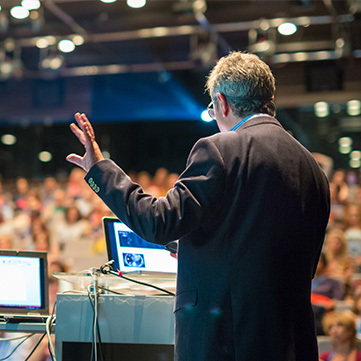 attendance of your target audience, guaranteeing attendee satisfaction and the best ROI possible. the best possible outcome and ROI and it begins with the location and venue. 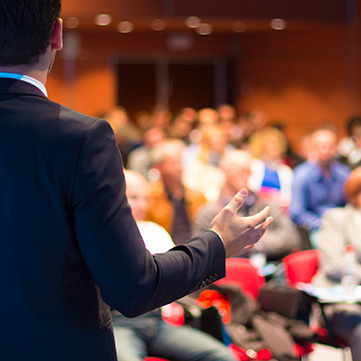 With our extensive event management experience combined with our global buying power, we are able to negotiate best prices, which means we have the capacity to ensure cost savings for your business.We work with the best venues around the globe and are passionate about venues and sourcing the right ones to meet our clients’ needs.